No matter how hard you try, it’s inevitable. Your new puppy will have an accident. Your senior dog will topple her water bowl or get an upset stomach. Your cat will decide not to use the litter box for reasons only cats understand. We’ve been there. And we love our fur babies as much as you do. 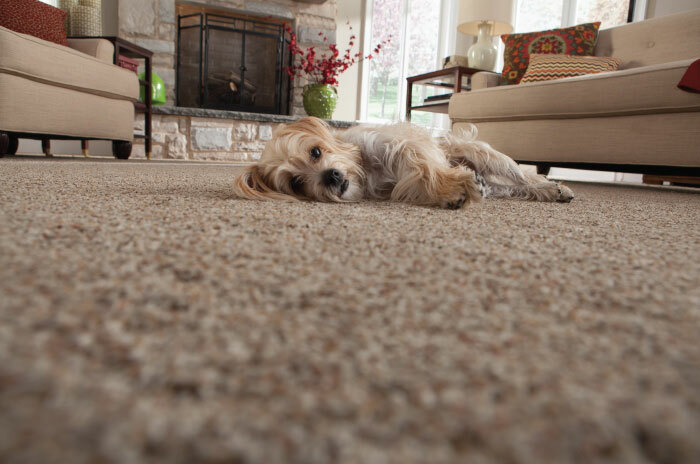 That’s why Haynes offers hundreds of pet-protected carpet and flooring options. 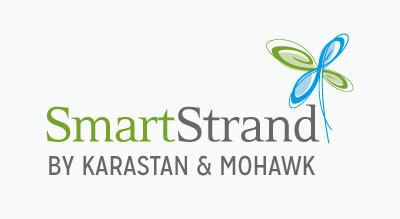 Using the most advanced fiber innovation, SmartStrand is the only carpet with permanent, built-in stain and soil protection that won’t wear or wash off. 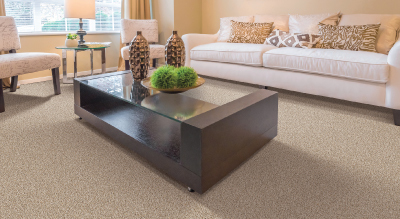 Nanoloc™ spill and soil shield is 3 times easier to clean up than regular carpet. The world’s most sustainable carpet. Made with up to 100% recycled content. 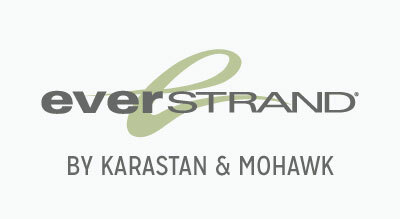 Made with recycled plastic bottles and a multi-step purification process, EverStrand is one of the cleanest and strongest carpet fibers available today. With the added protection of Scotchgard Protector Advanced Repel Technology, EverStrand resists pet stains, dirt, mud, all types of grime and comes with a lifetime stain warranty. 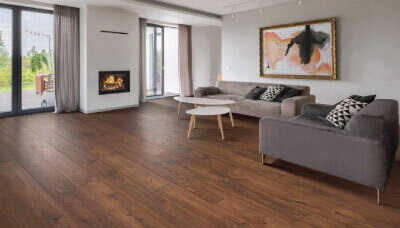 Finally, there’s wood flooring that withstands real life and gives you the richness and beauty you want. 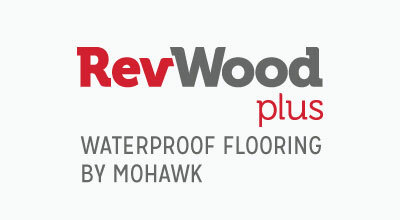 Rev Wood Plus by Mohawk resists fading, stains, scratches and dents. Best of all, it’s waterproof for easy cleaning and comes with Mohawk’s All Pet Plus Warranty. Flexitec is the sheet vinyl floor made specifically for pet owners. It resists rips, scratches, stains, dirt and spills. Best of all, you don’t have to sacrifice the look. 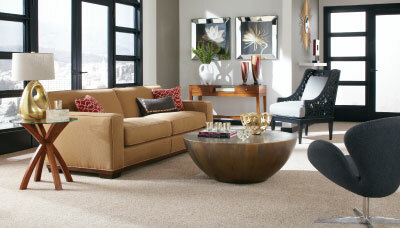 Flexitec comes in an array of sophisticated, on-trend styles. 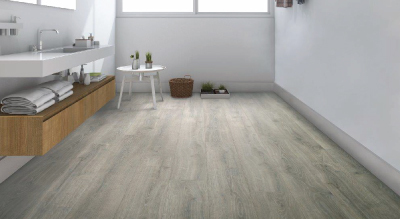 Rigid Lock Plus is the new luxury vinyl waterproof tile that gives you the look of hardwood with the pet-proof protection of vinyl. Best of all, Rigid Lock can be installed over a less than perfect existing floor. So if your home is built on a slab or you have an older home, there’s no worries. 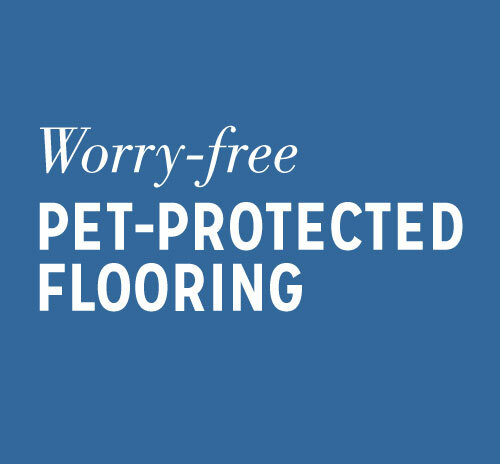 Rigid Lock’s lifetime residential warranty has you and your floors covered.